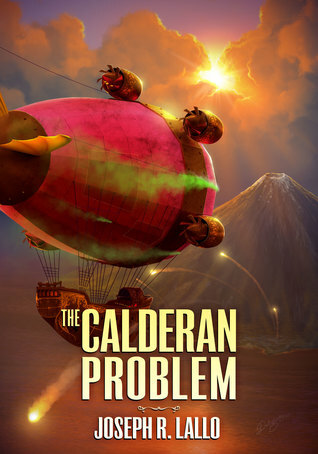 The Calderan Problem is the fourth high-flying, swashbuckling adventure in the Free-Wrench series. The first in the series was brilliant, the second also good, the third a disappointment. This I didn’t finish. After getting 29% through nothing was really going on and it became rather boring. So I stopped reading.